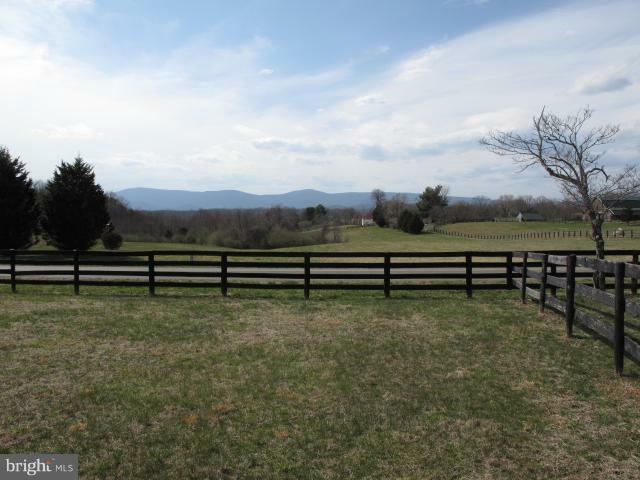 Gorgeous Blue Ridge views, fertile fields, woods - this land has it all! 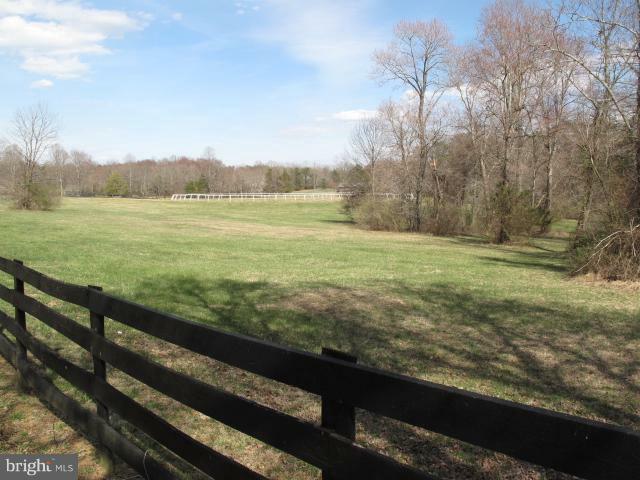 With ample paved road frontage, this land is ready for your builder. 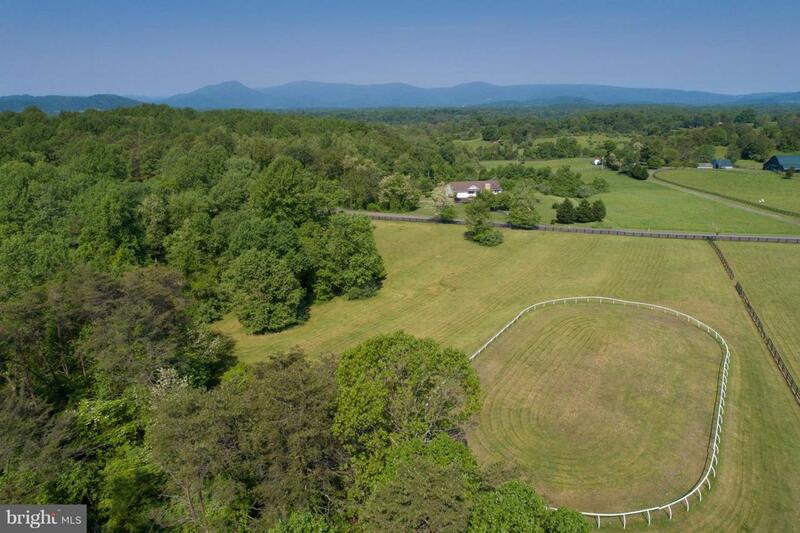 Existing 200 ft x 100 ft riding ring. Additional acreage can be acquired. In heart of Old Dominion Hounds territory.